REPTON, anciently called Repington, or more correctly in the spelling of the time Repyngdon, is documented to have been the Roman station Repandunum. 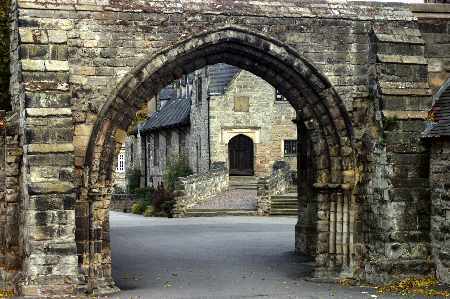 Under the Saxon dominion it was called Repandum, and was the Capital of the kingdom of Mercia. 'Before the year 660, here was a nunnery, in which Ethelbald and others, of the Mercian kings, were interred. 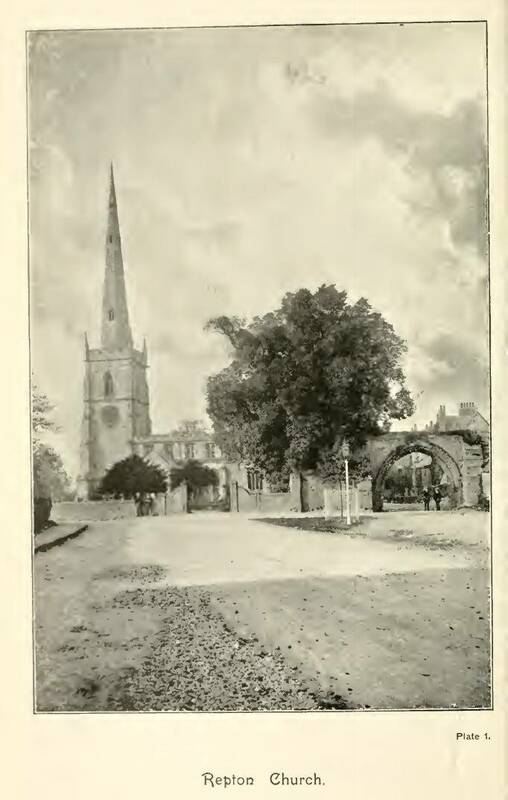 Between 1172 and 1181 Maud, wife of Ralph, Earl of Chester gave the manor of Great Gransden in Cambridgeshire to the Priory of Repington, as a gift in frankalmoign. 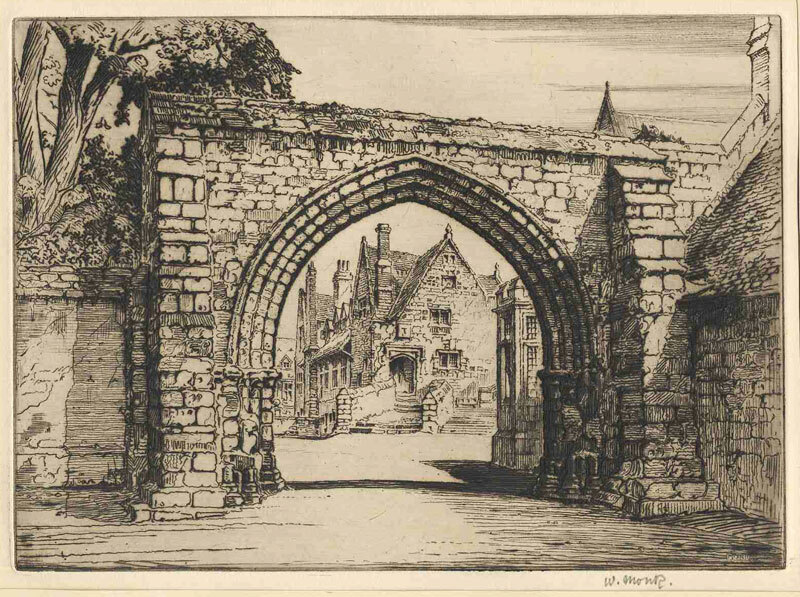 Documents from the era of King Henry VIII show that the name for the Priory used by the monks was Rypyngdon. 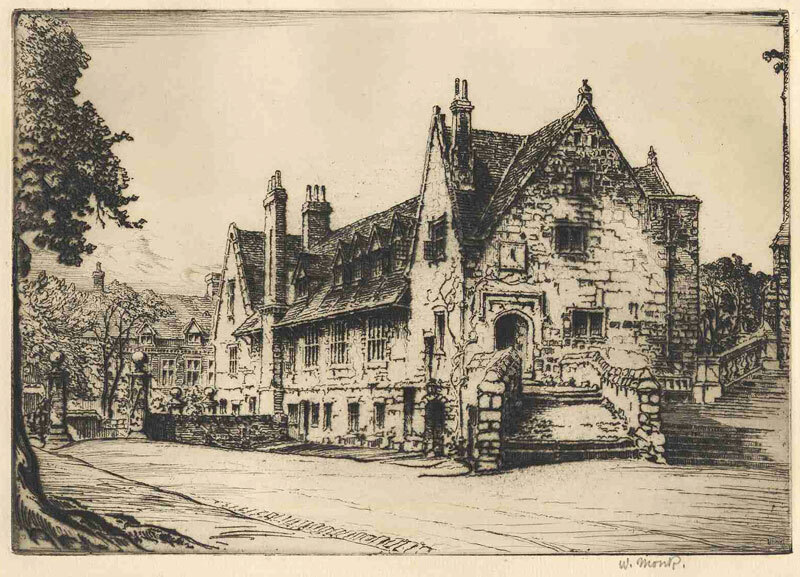 One of Henry's most documented acts is his the dissolution of the monasteries between 1536 and 1541 ... Gilbert Thacker acquired the priory land and had the greater part of the Priory demolished ... the Priory Guest House, now called The Old Priory, the arch (see the pictures above) and few walls in the grounds of Repton school are all that's left standing. The manor at Great Gransden and for some reason (yet to be discovered) certain family members preferred the spelling used by the monks .... and hence so began the Rippington family. (see the Family Origins page for a more details about this). As to the very original meaning of the name itself, various possible interpretations have been suggested; in its simplest form the name of the village was most likely something along the lines of 'the village of shouting on a hill' (the word dun / don goes all the way back to the Celts, meaning hill). Interestingly, although its derivations are the same, the possible origin of the subtly different name of the Priory (Ryp or Rip instead of Rep) does make some sense - 'a hill on a bank' (of the River Trent) - the Priory was right on the river with the village behind it on higher ground. Please click the picture above for recent photos of Repton (Repington) in Derby. 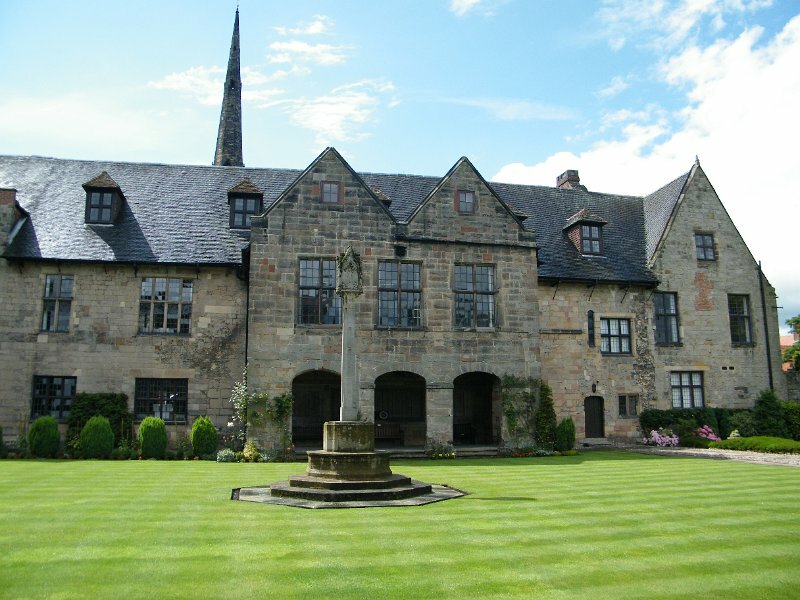 The following links explain in more detail the source and meanings of the history of Repton.